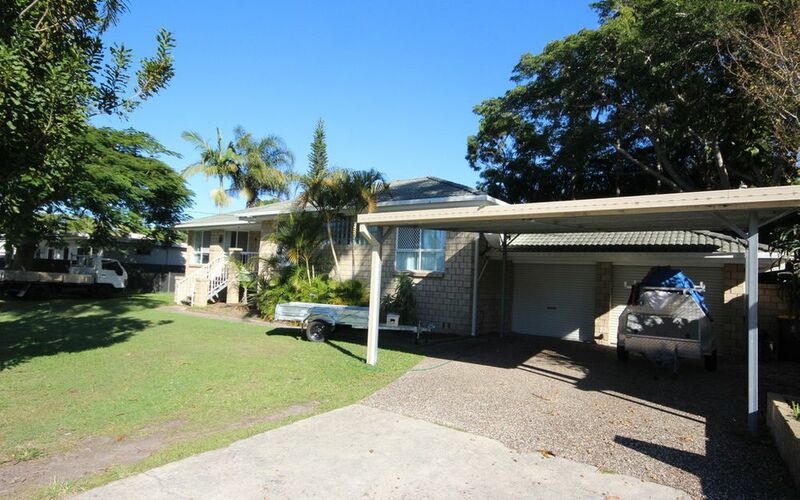 One of the newer homes in South Tweed, positioned in a great Street close to the river the location is convenient to all Tweed Heads & Coolangatta facilities. 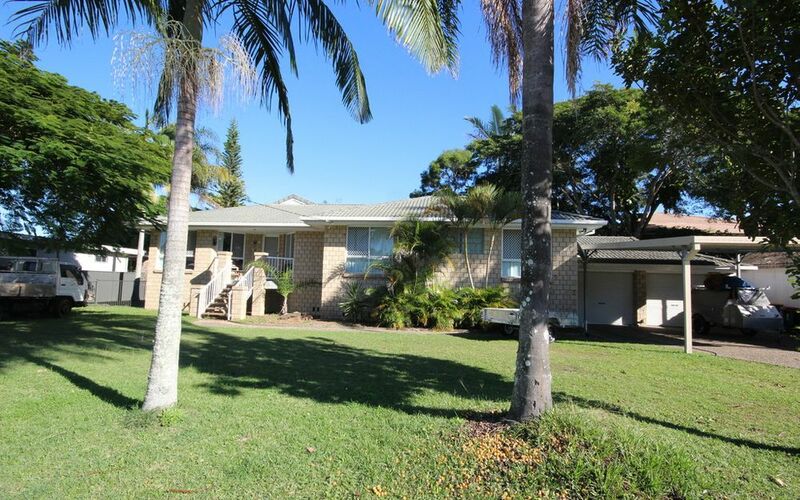 Generous family sized home set on 632m2 level block. 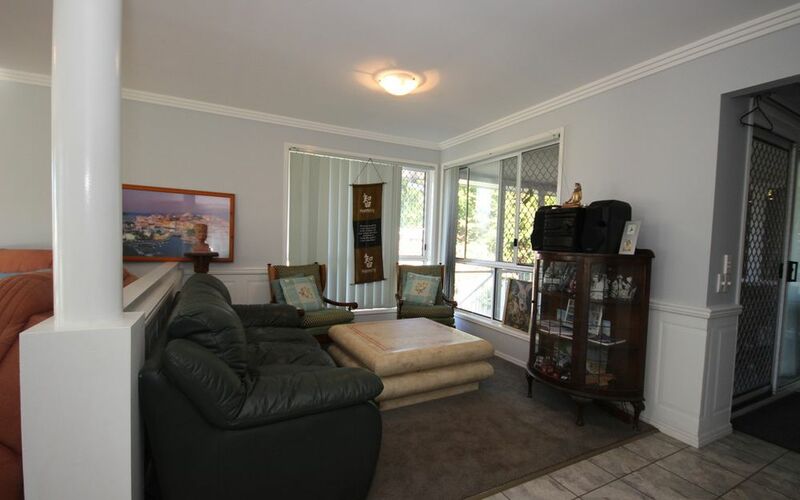 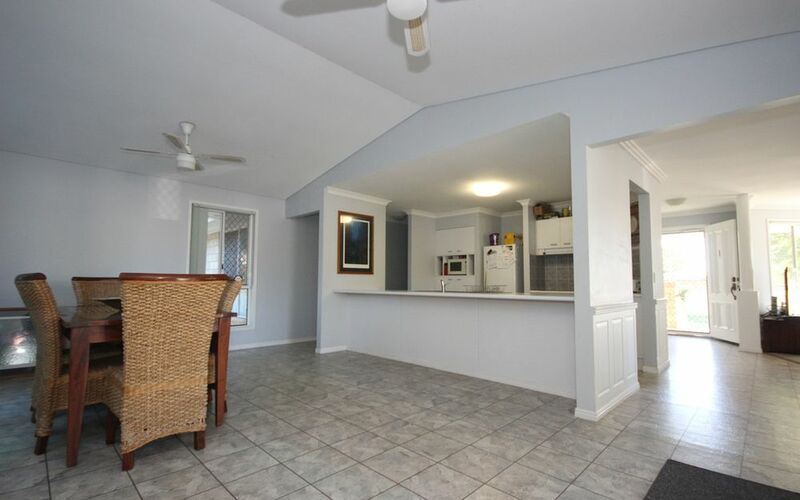 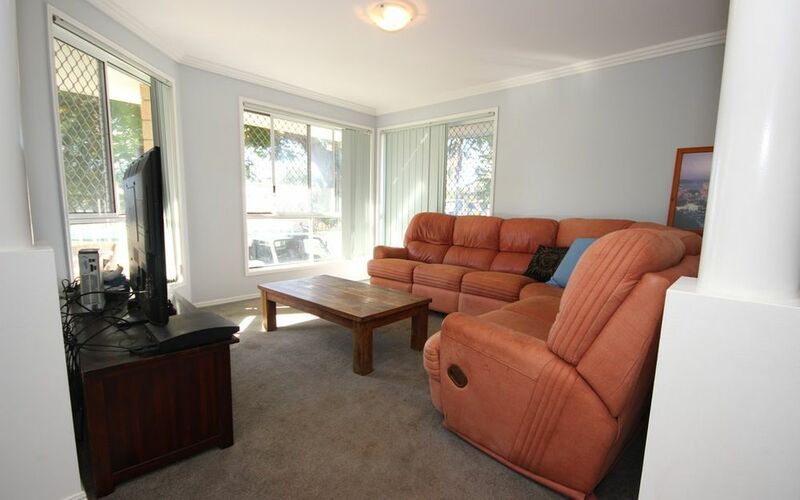 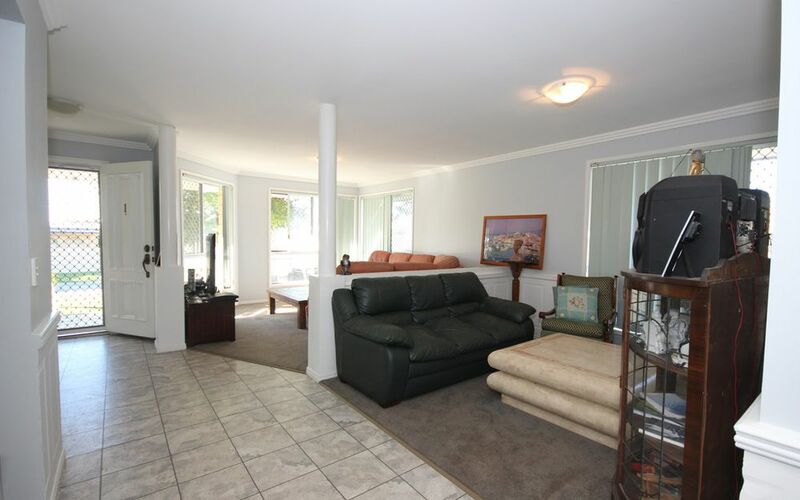 Formal lounge & separate dining plus tiled family living area. 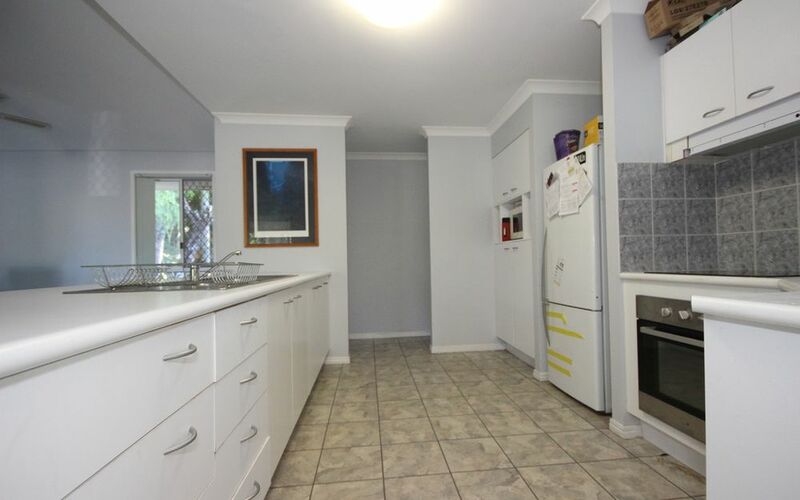 Big spacious kitchen with dishwasher & new oven, ample cupboard & bench space. 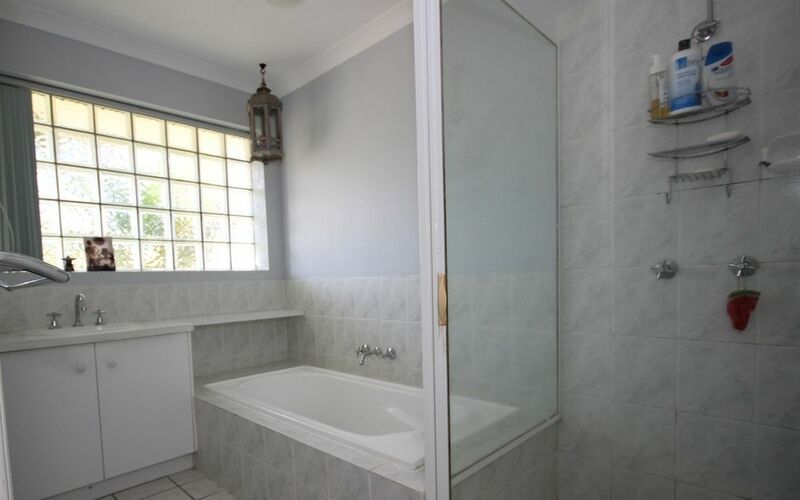 Four bedrooms all with built ins, ensuite to main bedroom. 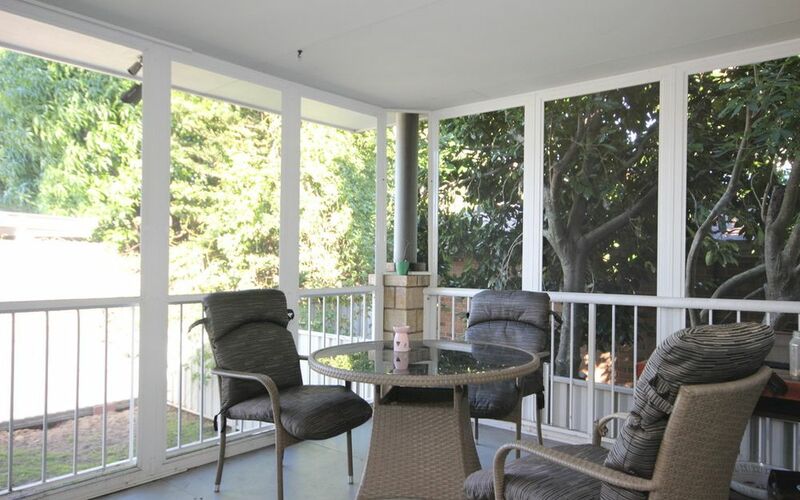 Recently repainted & re carpeted, screened & covered out door sunroom. 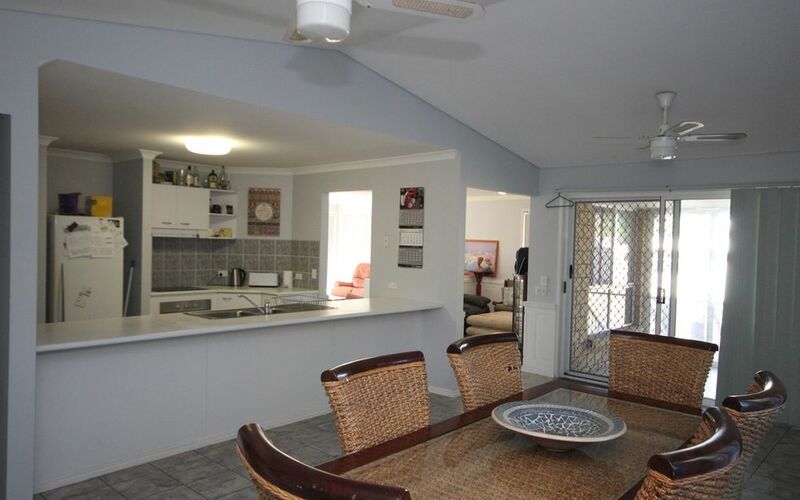 Laundry & storage in the rear of the garage, internal access from double lock up garage with double car port. 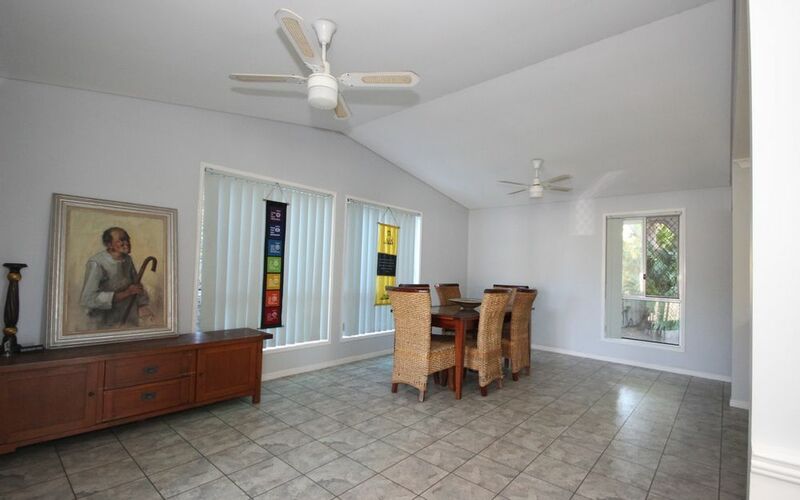 Fenced yard with side access.